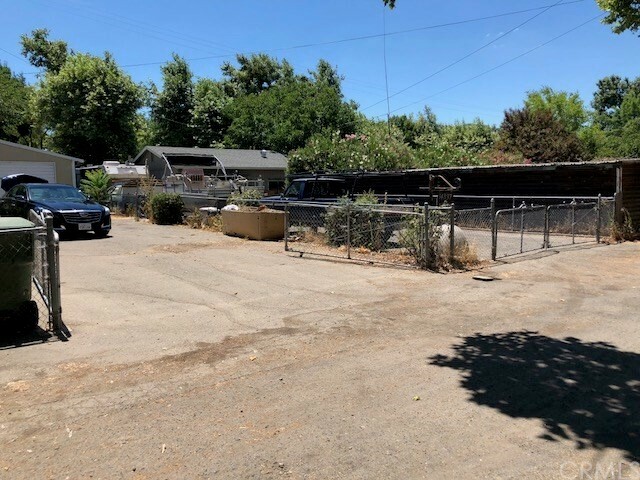 Fully fenced large lot with detached 2 care garage. 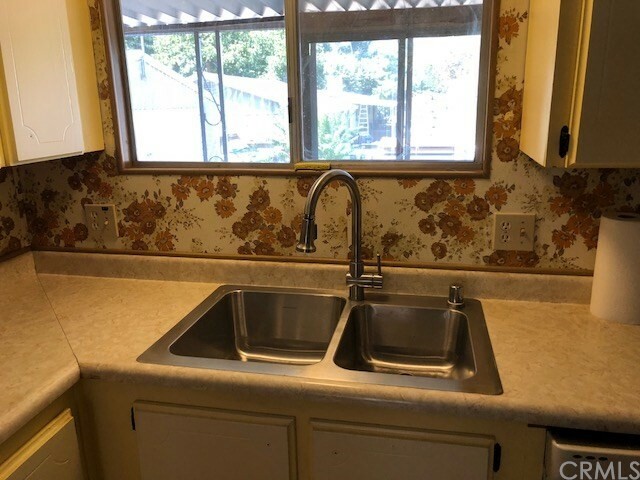 Plenty of parking and just a few hundred feet from the lake! 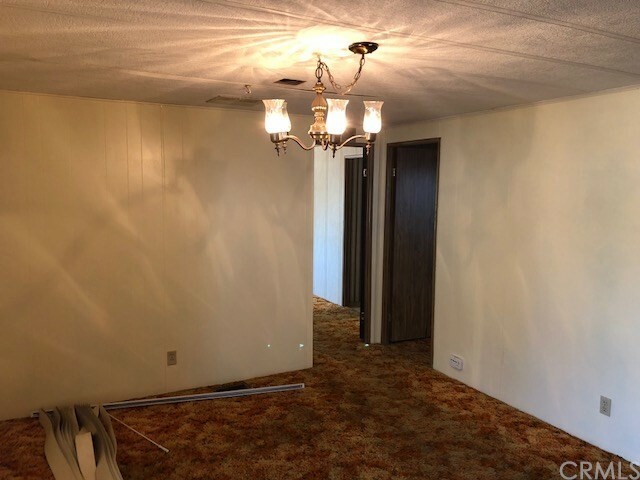 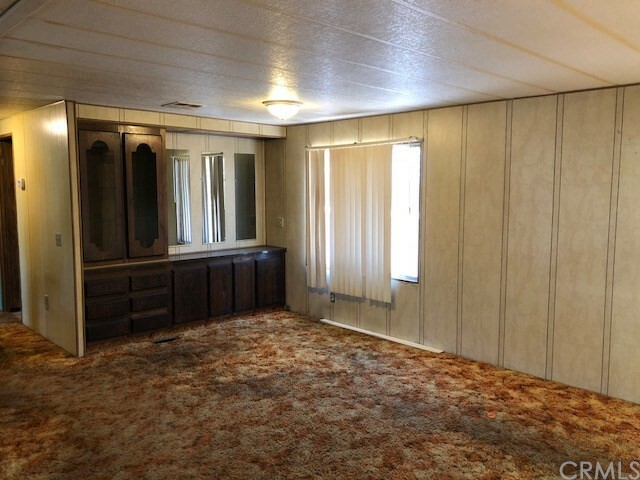 2 bedrooms, 2 bathrooms, laundry room, large living room and family room. 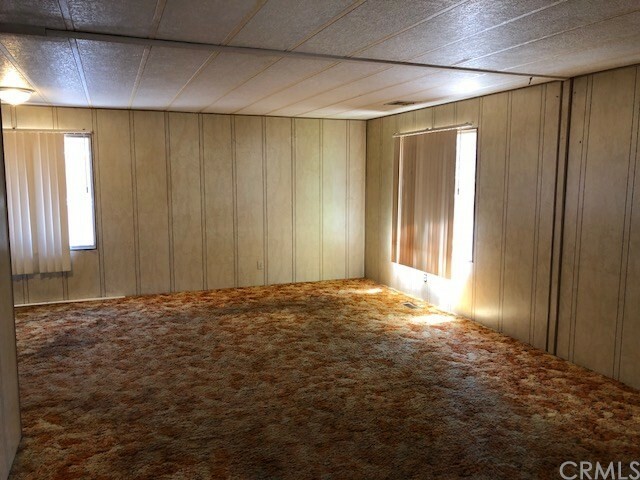 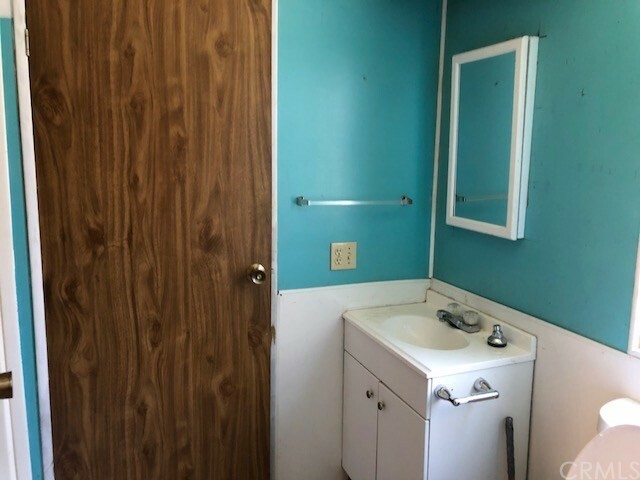 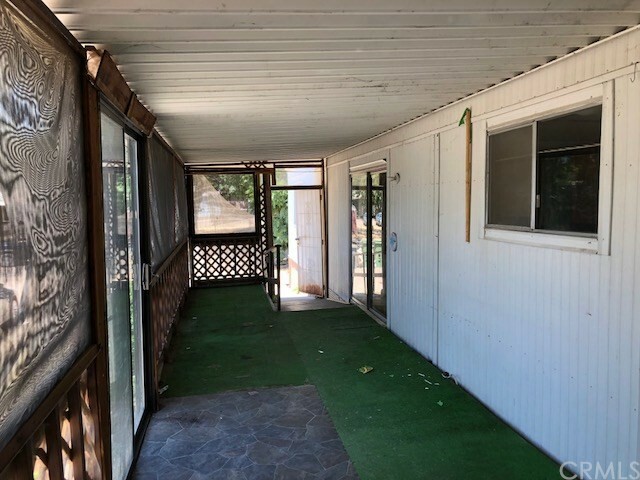 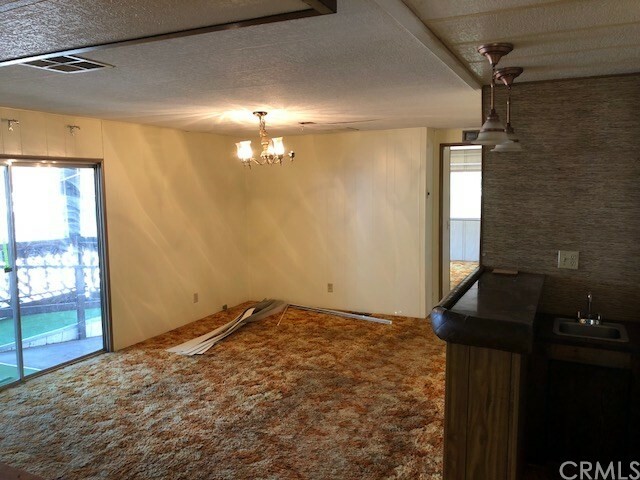 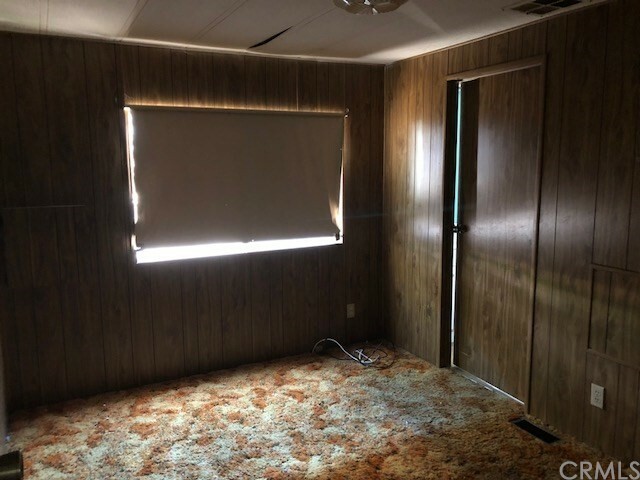 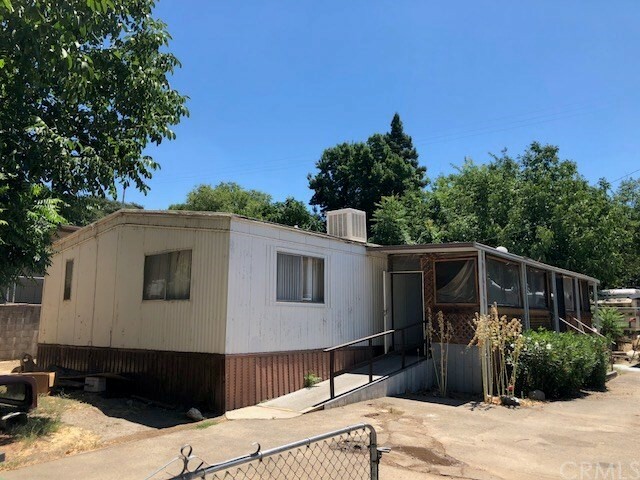 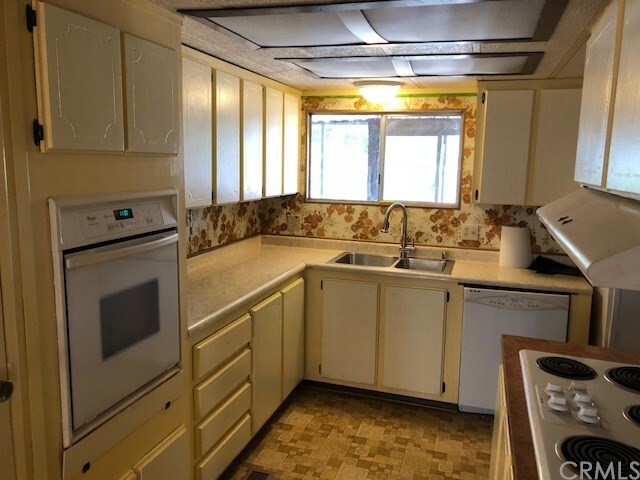 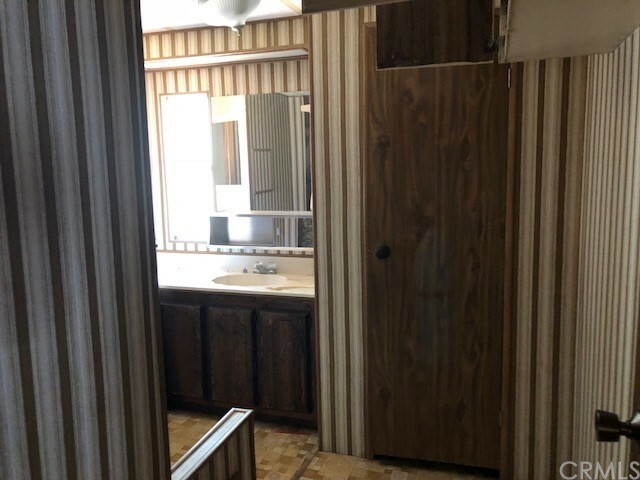 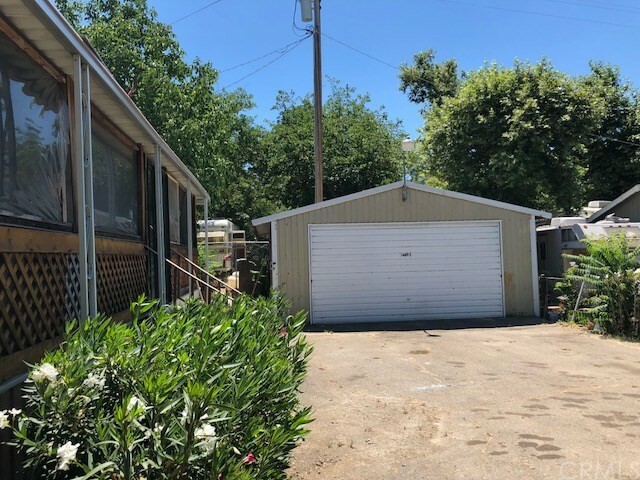 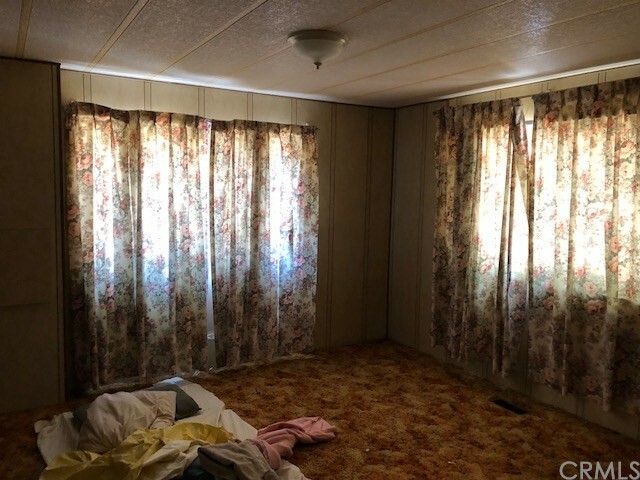 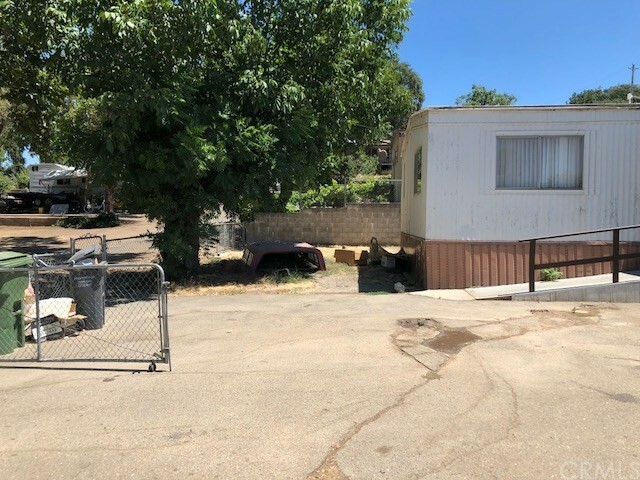 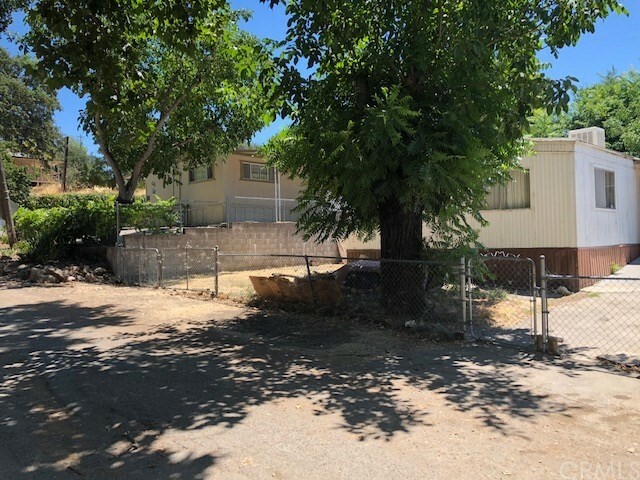 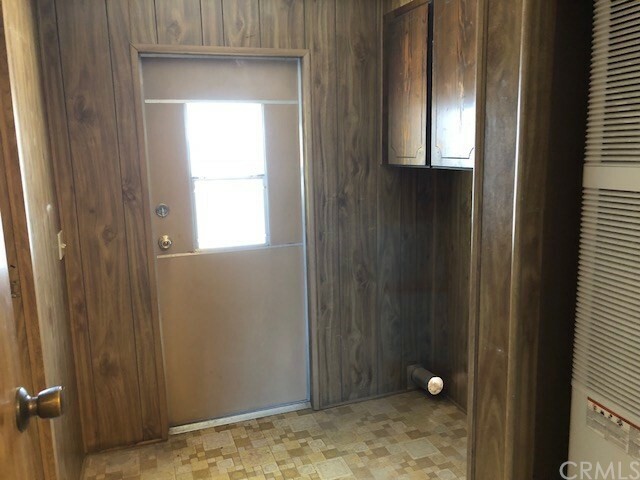 Home needs updating, but the potential is there! 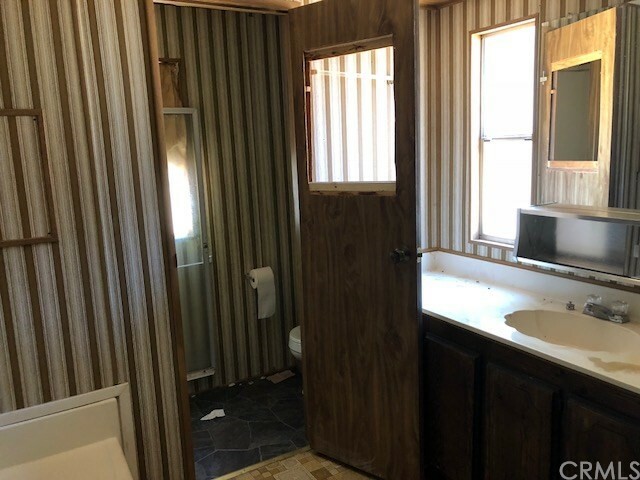 Listing Courtesy of Michael Damiata, Shore Line Realty, Inc.